It’s fluffy, it’s soft, it’s adorable – but is it your chick? Touch and stroke the pages in this beautiful book to find out. 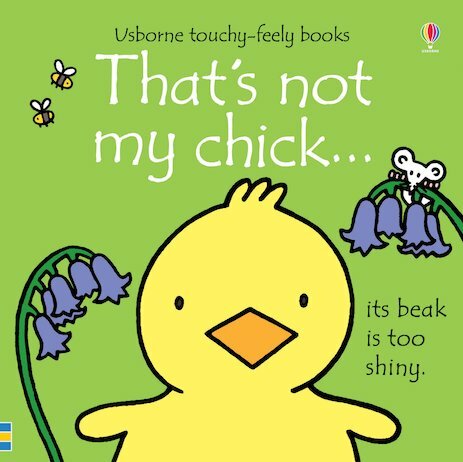 Each page has a gorgeous little chick to say hello to. Stroke their feathers, beaks and teeny-tiny feet to find your perfect one. Animal magic from a series that little people love, full of interesting textures, bright colour pictures and simple words to learn.